Cheapest in London! 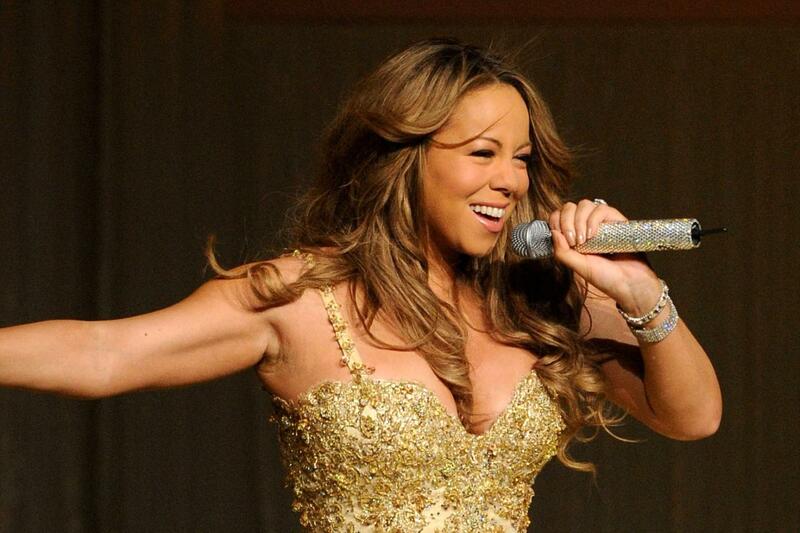 This event has the cheapest Mariah Carey tickets in London available on our site. Mariah Carey - Caution World Tour - FÅ BILLETTER Aalborg Kongres & Kultur Center, Aalborg, Denmark Cheapest in Aalborg! This event has the cheapest Mariah Carey - Caution World Tour - FÅ BILLETTER tickets in Aalborg available on our site. Mariah Carey & +Live+ & Daniel Caesar - Festival D'ete De Quebec 2019 - Thursday Week Two Plains of Abraham, Quebec, Canada Cheapest in Quebec! This event has the cheapest Mariah Carey & +Live+ & Daniel Caesar - Festival D'ete De Quebec 2019 - Thursday Week Two tickets in Quebec available on our site.